Who Was Shotgun Messiah, Anyway? Sweden's Shotgun Messiah had one of the more interesting career arcs of the hair-metal era. Over the course of five years and three full-length album releases, these guys made a wide leap across the musical spectrum, starting out as a pouty, snotty glam/hair band and eventually morphing, Terminator 2-style, into a surprisingly heavy, jack-hammering industrial metal machine. Their abrupt stylistic shifts earned them the disparaging nickname of "Bandwagon Messiah" in some circles, but ya know what? It all worked (as far as this writer is concerned, anyway) and their trio of CDs still sound pretty damn good today. 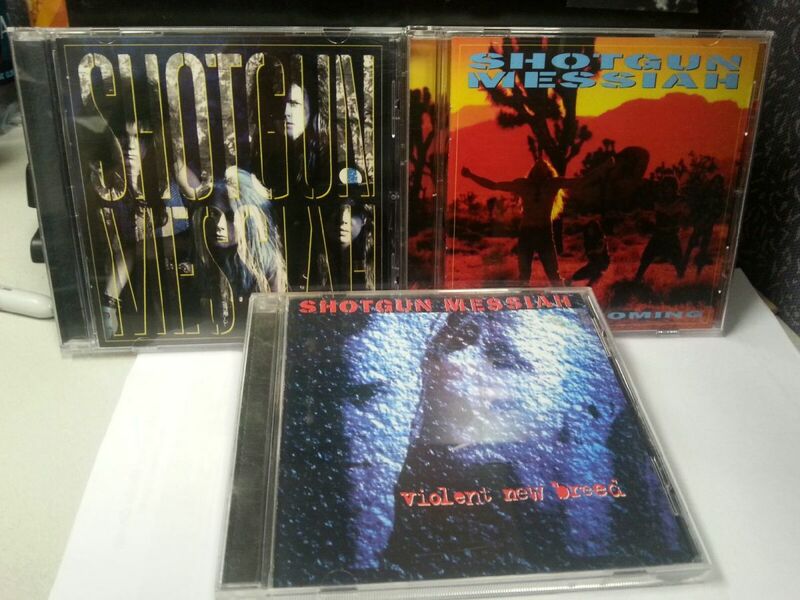 Shotgun Messiah never became a household name, but they maintain a loyal "cult" audience and copies of their long-out-of-print CDs have become hard-to-find, often-pricey collectibles on the secondary market. In response to the demand, the fine folks at Divebomb Records, who specialize in resurrecting long-lost classic hard rock and metal CDs, unleashed the first-ever official re-issues of Shotgun Messiah's first two albums in May of 2015. Both albums are freshly remastered and feature expanded booklets with lots of cool goodies in the liner notes...so if you missed out on Shotgun Messiah the first time, or if you just never got around to upgrading your cassette copies to CDs, now's your chance to get them at a decent price! Shotgun Messiah originally formed in Sweden in 1985 as "Kingpin" - an outrageously over-the-top glam-to-the-max act whose neon-colored stage costumes (and unintentionally hilarious band photos) completely overshadowed the music on their debut album, Welcome to Bop City - which was released on a tiny Swedish label in 1988. The album was mostly ignored in their homeland, where clean-cut melodic rock acts like Europe were ruling the roost...so Kingpin decided to head to America and try their sleazy luck in Los Angeles - the Glam Metal capital of the world at the time. After a trans-Atlantic flight, a name change (there was already a band called "Kingpin" in L.A.) and a much-needed image makeover - more black leather and denim, WAY less neon - the newly christened Shotgun Messiah signed a deal with Relativity Records, a well established indie label known mainly for the many underground thrash and death metal bands (Megadeth, Exodus, Forbidden, Possessed, etc.) signed to its Combat Records imprint. Welcome to Bop City was remixed, repackaged, and re-released worldwide as Shotgun Messiah's self-titled debut album in 1989. Shotgun Messiah wasn't a smash in the U.S., but it performed respectably enough thanks to a pair of flashy music videos for "Don't Care 'Bout Nothin'" and "Shout It Out," which got play on MTV's "Headbanger's Ball" and helped the album achieve a peak position of #99 on the Billboard charts. However, before they could celebrate their newfound success, vocalist Zinny J. Zan abruptly announced that he was quitting the band and heading back to Sweden. Without missing a beat, bassist Tim Skold took over the frontman position, and Shotgun Messiah came back with a vengeance on album number two - 1991's Second Coming. If the Rock Gods were fair, then Second Coming would've gone multi-platinum. The thirteen songs on Second Coming have a more "metal" bite that completely blow away everything on the bratty first album. Tim Skold proved to be a formidable front man in his own right, with a grittier vocal style which was tougher and less screechy/aggravating than Zinny had been. 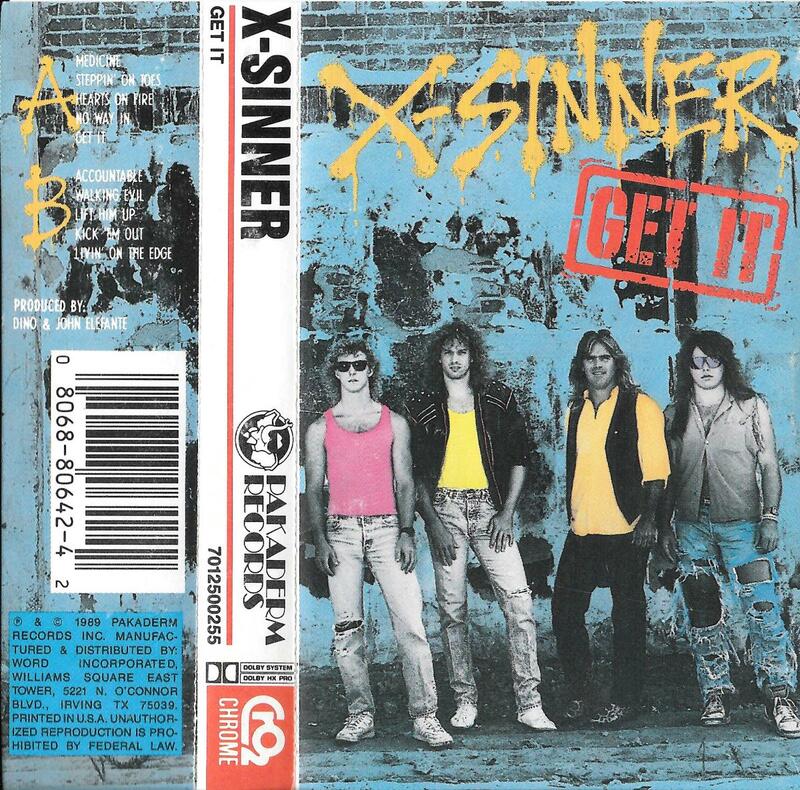 Second Coming was aimed directly at fans of harder-edged "hair metal" bands like Skid Row (who were riding high with their crunchy Slave to the Grind album at the time). The ultra-catchy "Heartbreak Boulevard" got its fair share of MTV play and would become S.M. 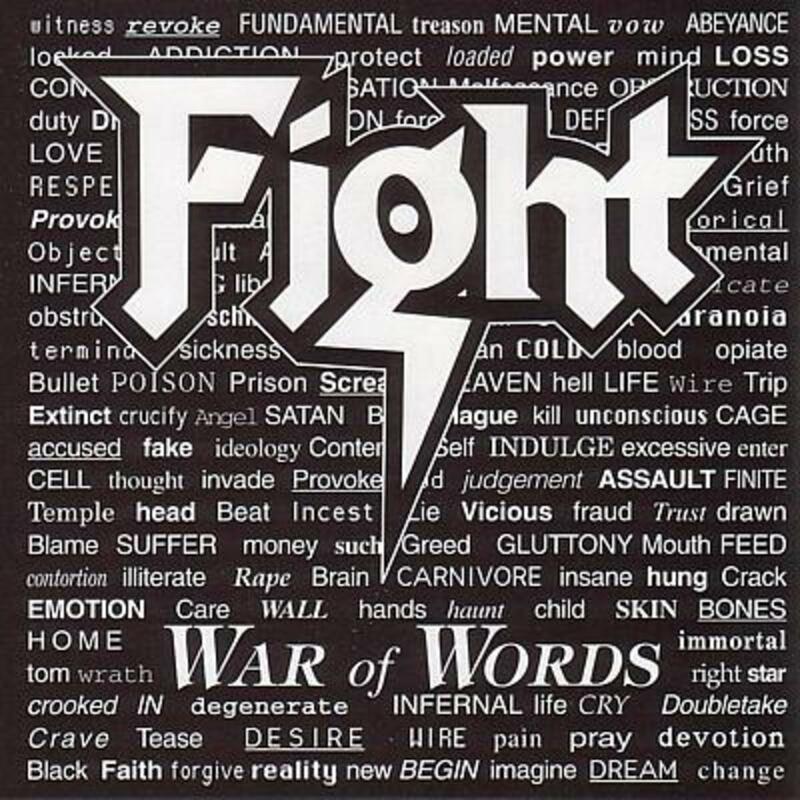 's signature track, and the band also cut a video for the semi-acoustic "Living WIthout You," a bitter, sarcastic "breakup song" in which Skold essentially tells the object of his affections "if you don't want to be with me...fine, then f**k off." Unfortunately for Shotgun Messiah, the times they were a-changing. Grunge rock was becoming the Hot New Thing, and by the time Second Coming was released in late 1991, the door was closing fast on the Hair Metal era. In spite of rave reviews proclaiming it to be their finest work yet, Second Coming barely cracked the Billboard 200 chart and sold fewer copies than its predecessor. Drummer Pekka "Stixx" Ollinen and new bassist Bobby Lycon soon split the Messiah fold. To buy Skold and Cody some time while they sorted out their latest lineup troubles, Relativity released I Want More - a stopgap odds n' sods EP that featured alternate takes of some Second Coming cuts and bonus covers of Ramones, Stooges and New York Dolls songs - in 1992. When Shotgun Messiah came back a year later, they had transformed into an entirely different animal. "I'm a GUN! Second to none!" Violent New Breed is still the most hotly debated album in the Shotgun Messiah canon. Some fans say it's their best work, while others say it's an abomination that shouldn't have been released under the S.M. moniker at all. Reduced to a duo, Skold and Cody collaborated on the V.N.B. 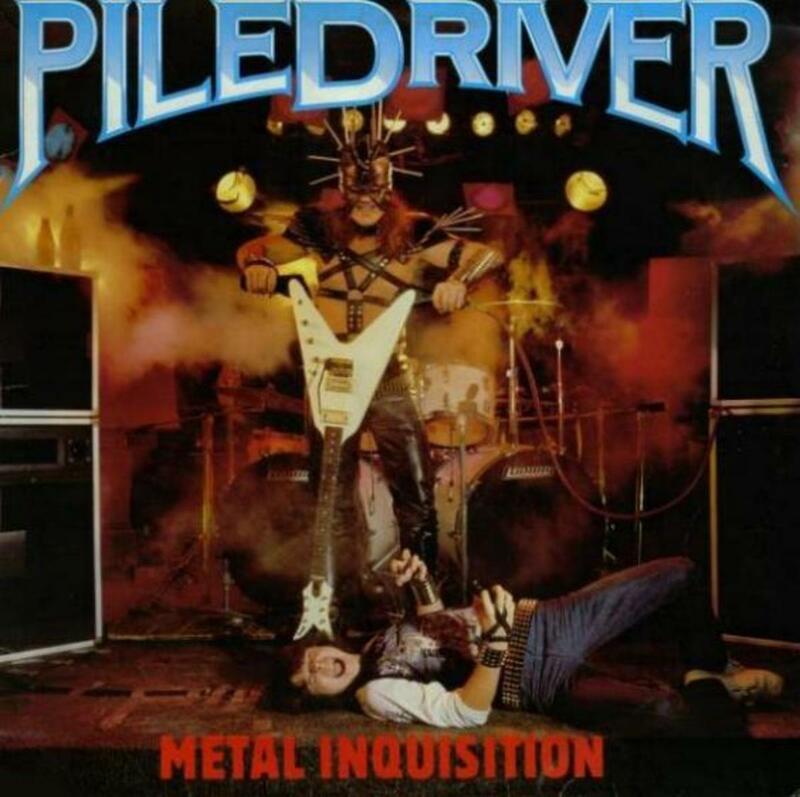 album with Swedish producer Ulf "Cybersank" Sandquist and produced a slab of heavy-as-hell machine-assisted metal which was ultimately met with cries of "sell-out." Harry Cody's still-impressive guitar heroics maintained a link to the band's old vibe, but the programmed drums, heavily processed vocals and angrier/more political lyrical direction caused fans to accuse S.M. of jumping on the then-trendy industrial bandwagon popularized by the likes of Ministry and White Zombie. Ultimately, Violent New Breed was too weird and radical for S.M. 's old fan base, but the Wax Trax crowd that they were openly courting wouldn't give it the time of day either, due to the band's "hair metal" past. Therefore Violent New Breed sank without a trace, which is a shame because it's actually a pretty damn fine example of early '90s aggro-rock. The album probably would've been doomed either way, because Relativity Records was busily dropping all of the hard rock/heavy metal artists from their roster at this time and shifting the label's focus towards hip-hop. After drafting some hired-gun replacement players for a brief tour in support of the disc, Shotgun Messiah quietly dissolved. Tim Skold has been the most visible and prolific member of Shotgun Messiah since their split. He released his first solo album Skold in 1996, an industrial-rock workout which more or less picked up where SM's Violent New Breed left off. Since then he's taken part in a multitude of projects both as a performer and producer, including work with German industrialists KMFDM (as well as their offshoot MDFMK), and a seven-year stint as Marilyn Manson's bass player. Guitarist Harry Cody was last seen collaborating with American avant-garde rocker Tom Waits and appeared on his 2006 album Orphans: Brawlers, Bawlers and Bastards. Former S.M. vocalist Zinny Zan has released several glam/sleaze metal albums as a solo artist and with the band Zan Clan. In 2012 he reunited with former S.M. drummer Stixx and some replacement players to perform a number of European festival gigs under the name "Shotgun," to mark the 25th anniversary of Welcome to Bop City's release. *Reissued by Divebomb Records in 2015. 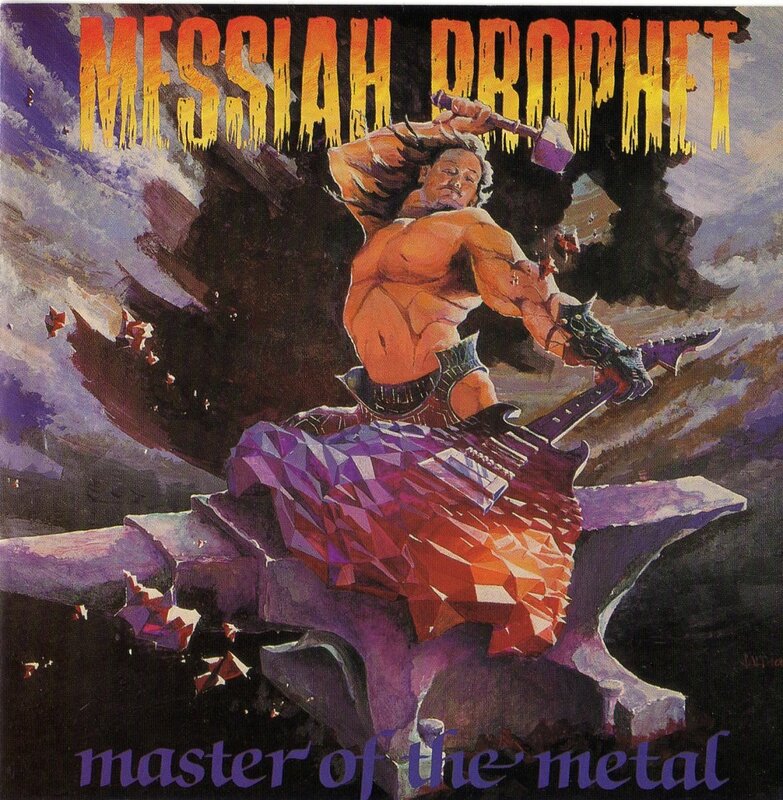 Forgotten Hard Rock Albums: Messiah Prophet, "Master of the Metal"
It was very unusual to find a Swedish band playing this type of music at the time. Even more surprising is that this style of music survives, thrives and is very much alive in Scandinavia, particularly Sweden. The influence of this band and its Finlandian predecessor, Hanoi Rocks is still resonating today. Just not here in America. Who would have thought? Man, I loved that first album. I must have worn out 3 copies of the cassette back in the day. They were awesome live! This is one band I would love to see Frontiers records or any other label work on getting them to release another album. They rocked. Harry Cody was awesome... Skold was very unique in a good way vocally. The first album was very good... Second Coming was awesome. I am not really into the fuzz and noise of Industrial, so, for me, Violent New Breed was a major letdown. 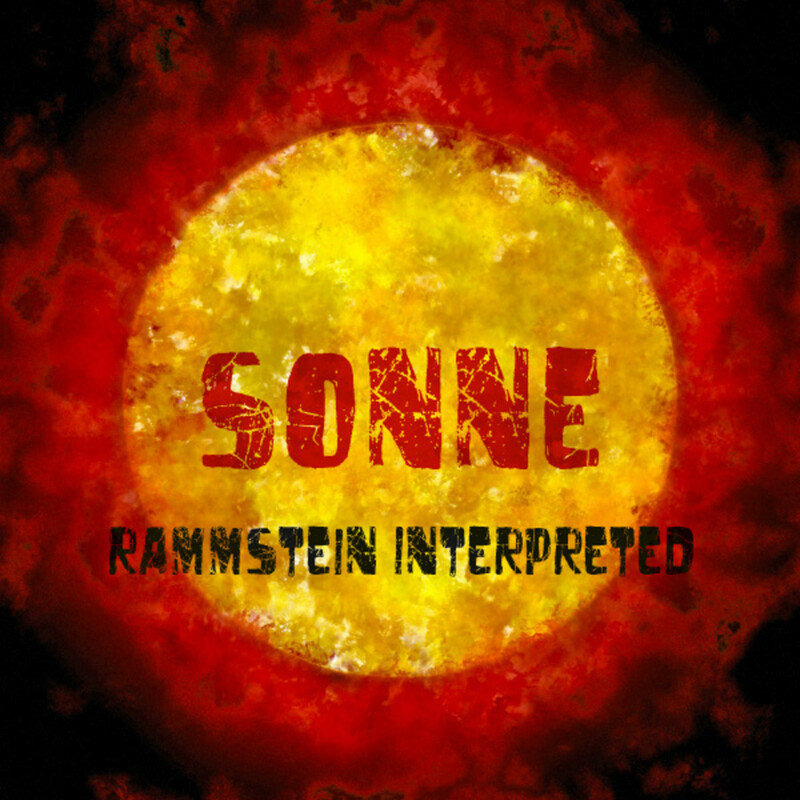 It was good for Industrial music... but it was just too far away from the greatness of the prior albums and suffered in comparison, imo. Harry K Cody was too great a guitarist to have his work buried in noise. 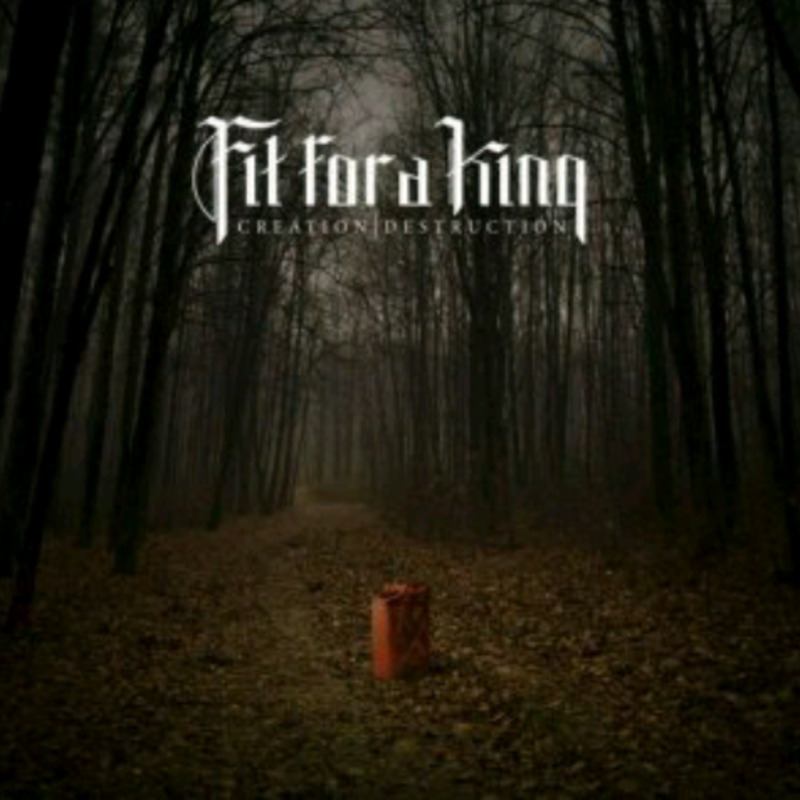 Love this band got to see them live during the second coming tour they were even better live! I also heard that Tim now plays bass for Marliyn Manson. Hi Efficient Admin - S.M. 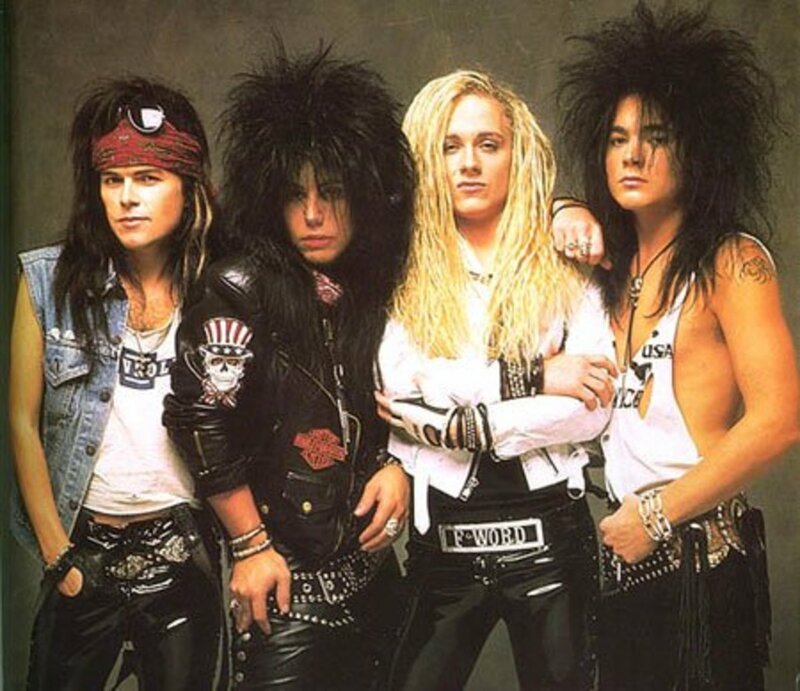 was never one of the big names but they were a decent enough 'second tier" hair band. I missed out on them the first time around, by the time I "discovered" them and started trying to hunt down their CDs, they'd already been broken up for a number of years. Look at all that big hair!! I sometimes wonder if they wore wigs back then. Very detailed and informative hub about SM. I remember them slightly back in the 80s but I was not a fan -- I was too busy watching Stephen Pearcy and Vince Neil.